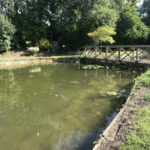 We constructed the customers pond 28 year ago. 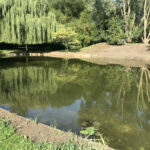 We received a call to come and do some maintenance on the pond. 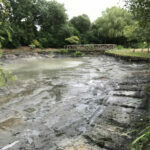 Over the past 28 years the pond has had a build up of silt and sludge at the bottom. 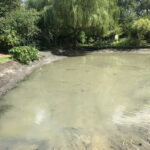 The silt and sludge was taking up around 40% of the ponds water space, leaving no room for pond life or plantation. 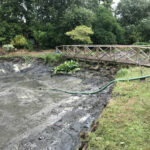 To start the job we had to pump out all of the water into neighbouring ditches. 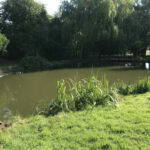 This then allowed us to use diggers and machinery to carry out the removal of all the silt and sludge at the bottom of the pond. 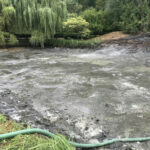 Due to the size of the pond area, we hired in excavators and dumper trucks to speed up the process of removal. 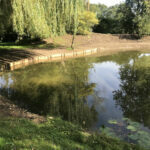 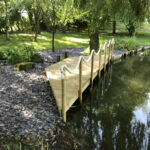 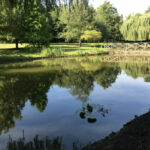 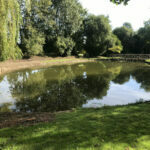 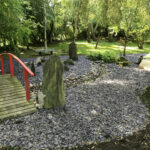 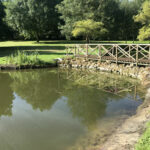 If you would like to know more about our pond services; then please make an enquiry through our email: [email protected] or give us a call on: 01508 470674.